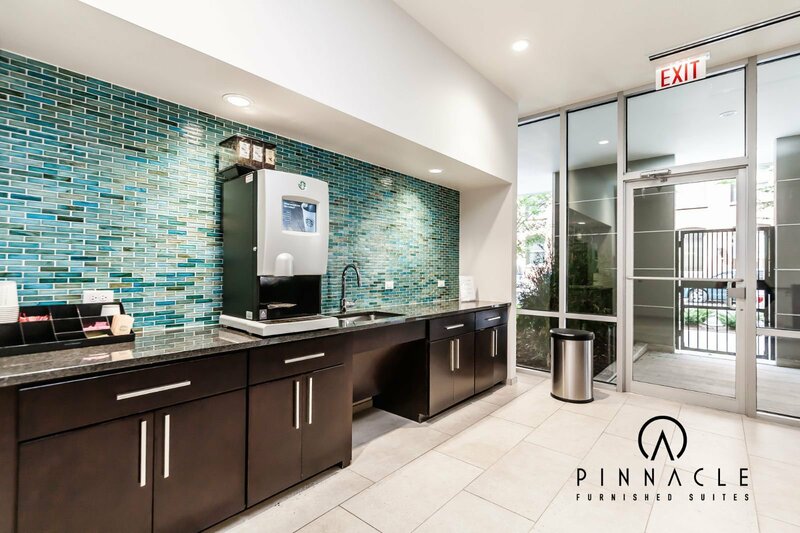 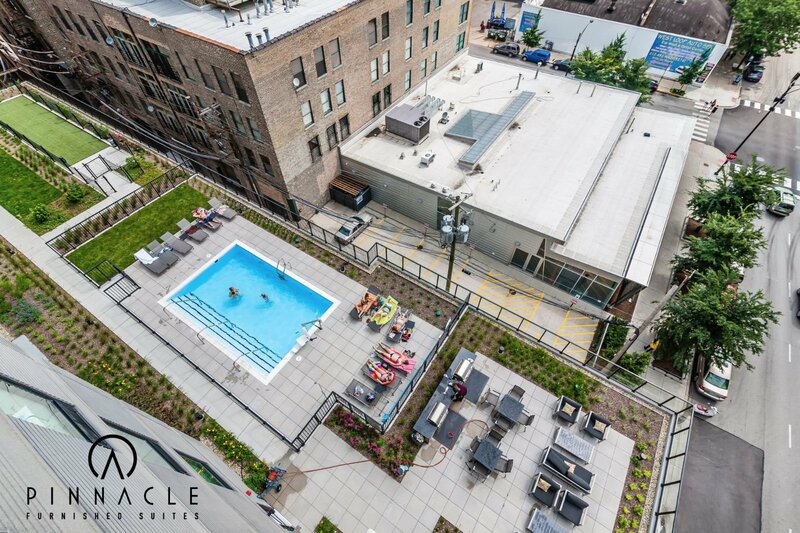 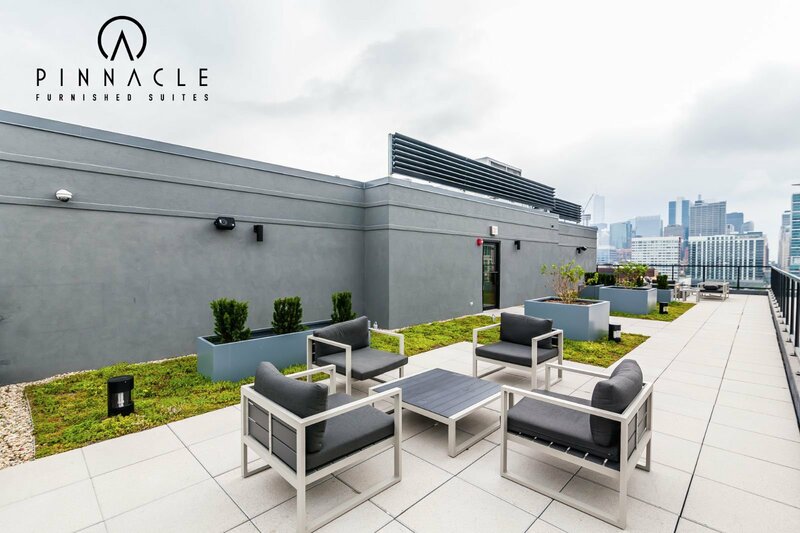 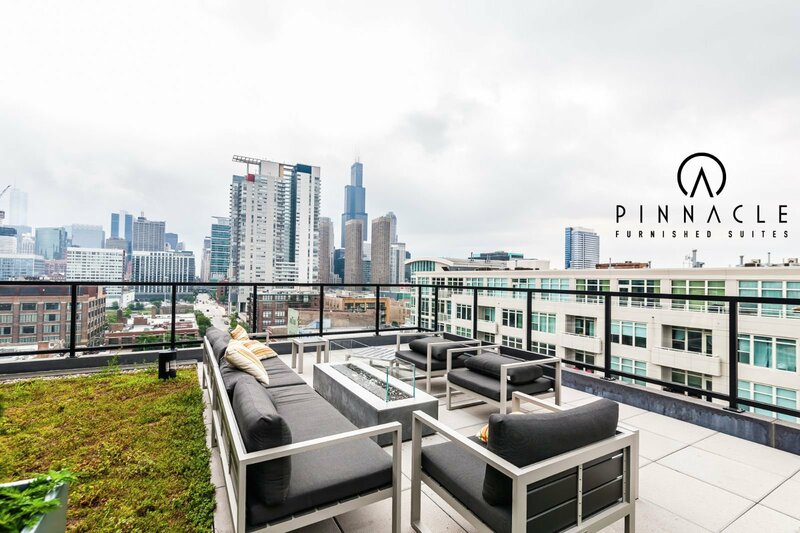 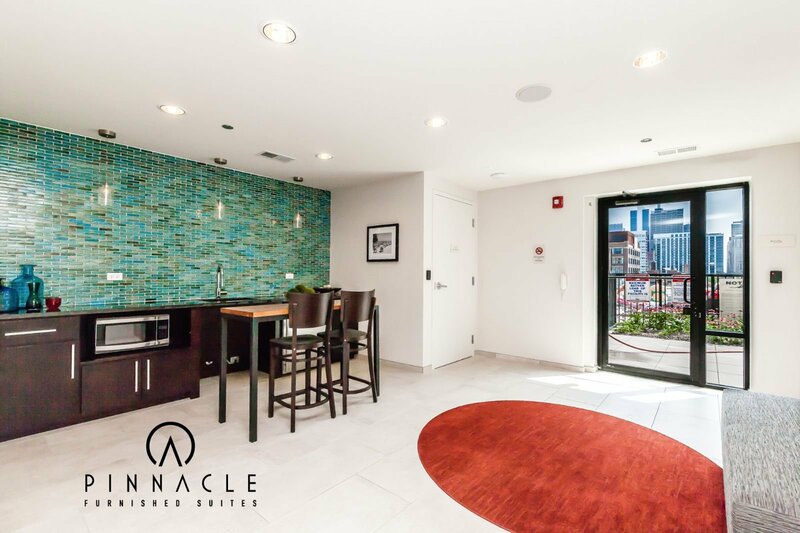 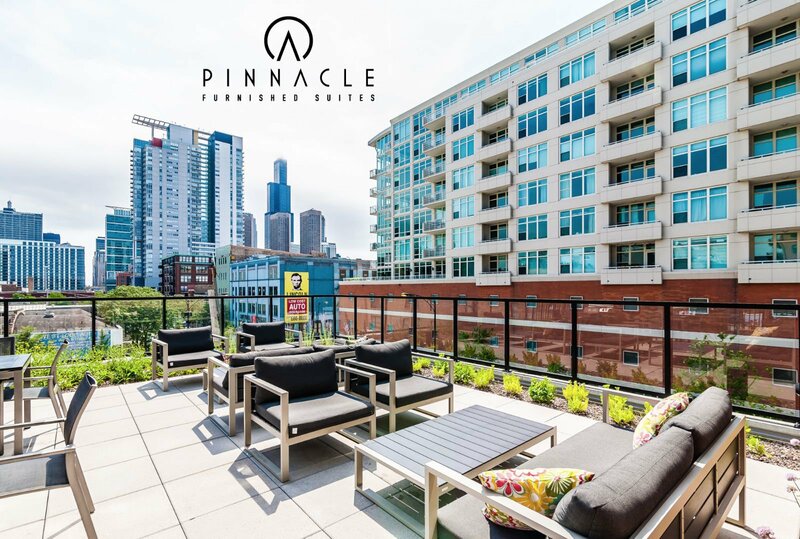 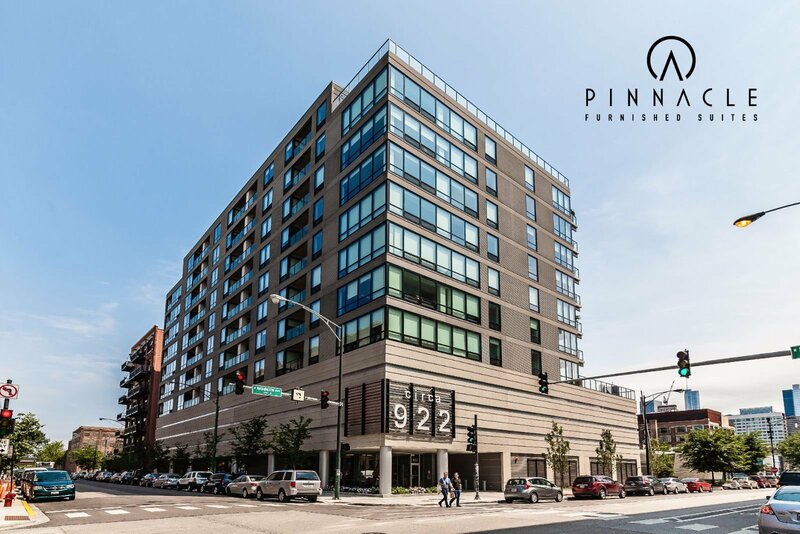 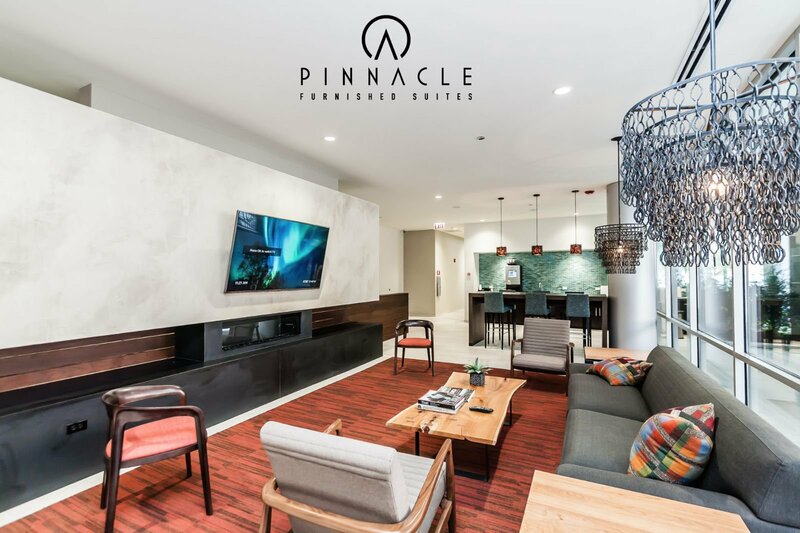 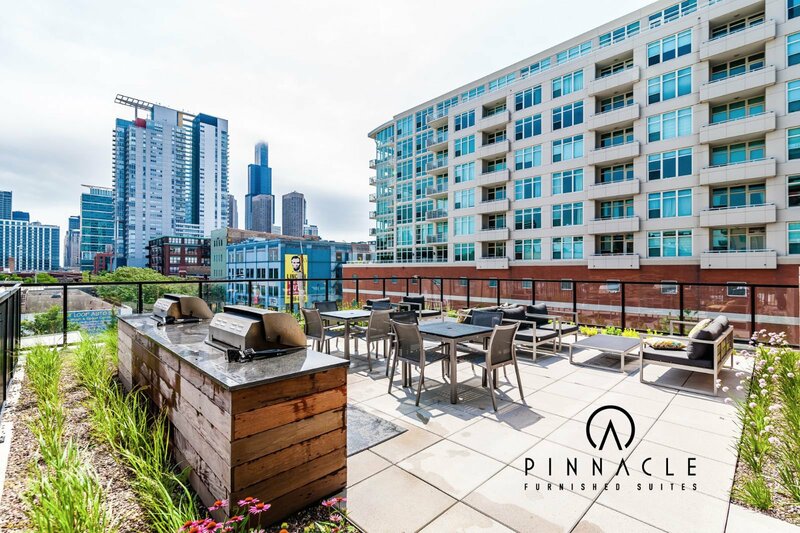 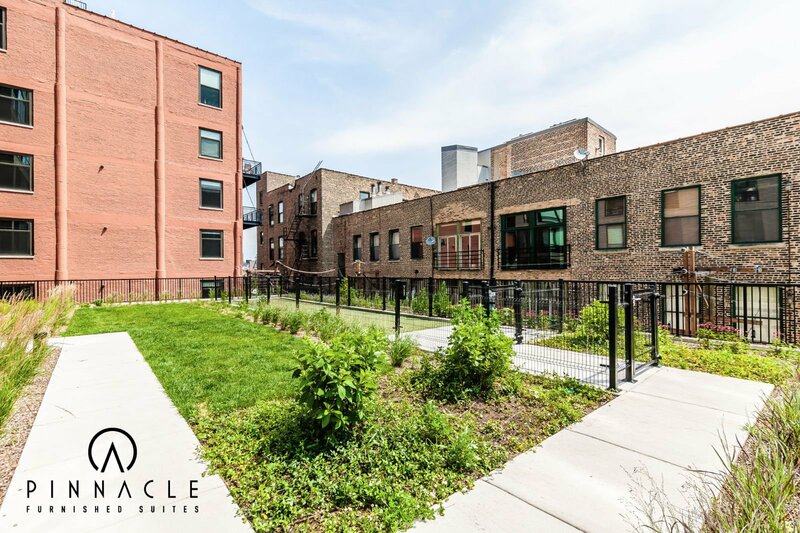 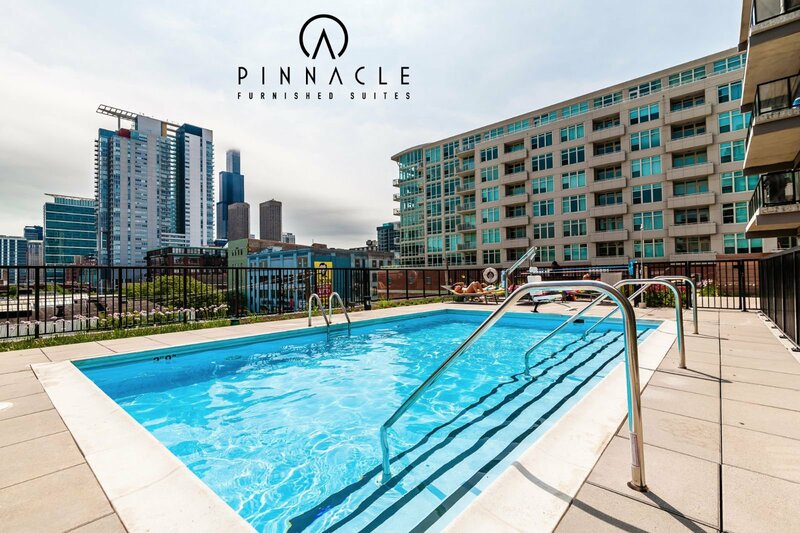 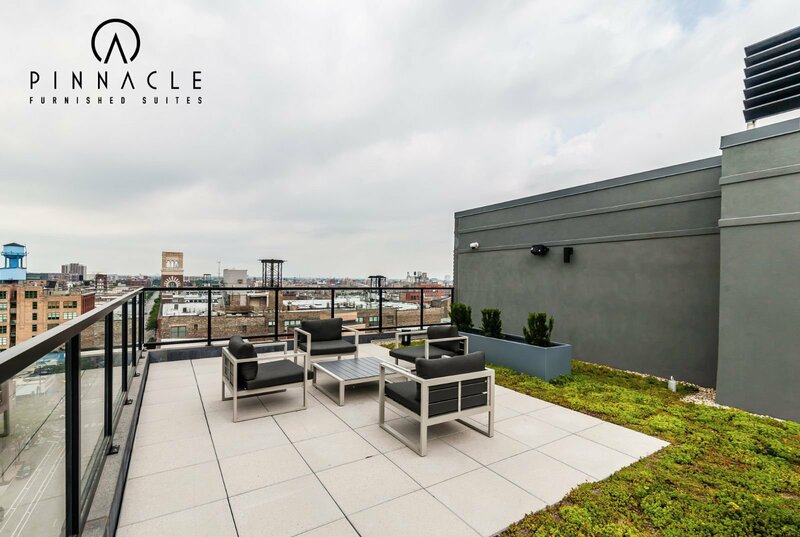 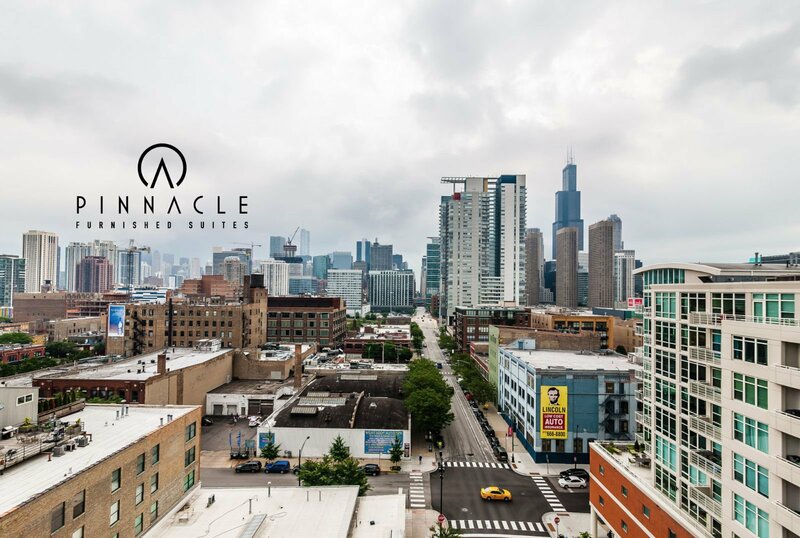 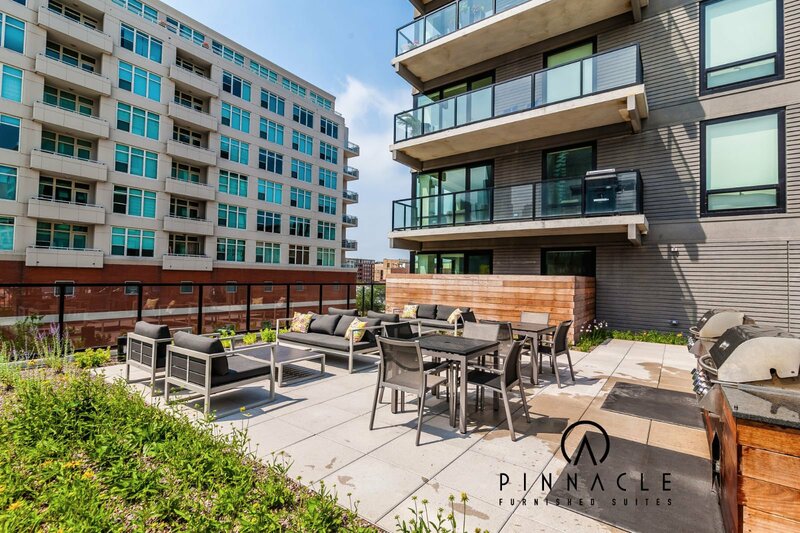 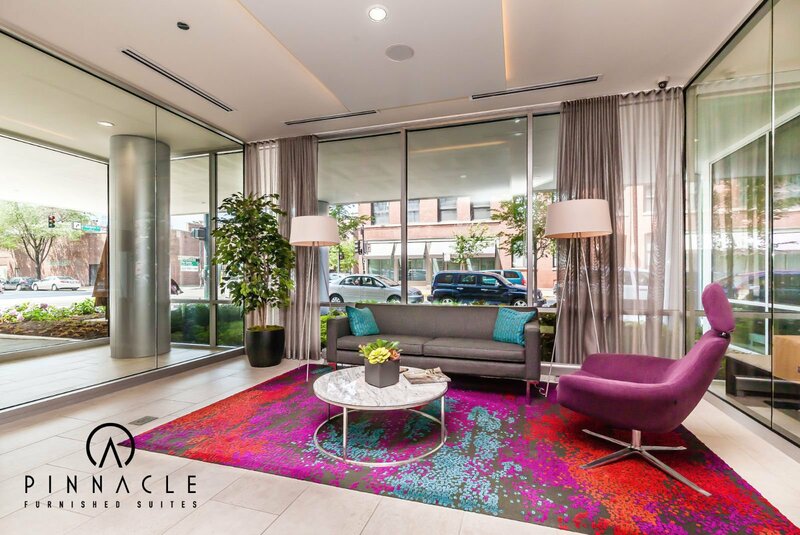 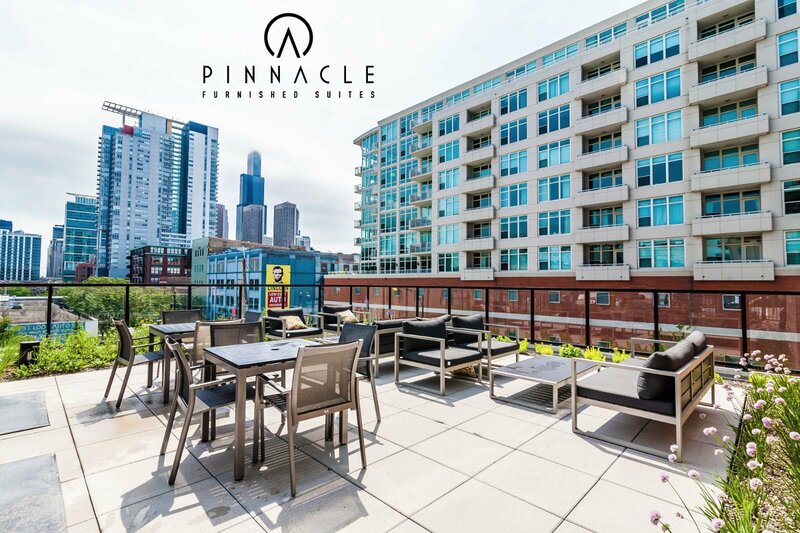 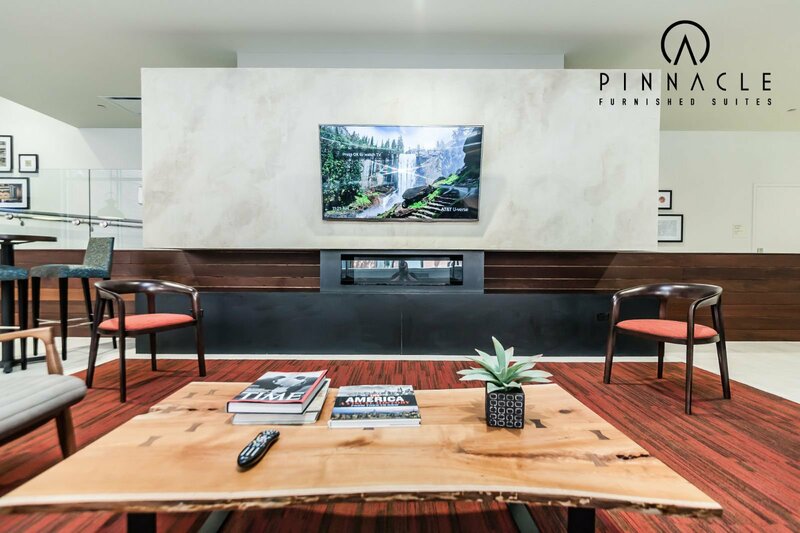 Circa 922 is a top of the line, full amenity mid rise in the heart of the vibrant West Loop neighborhood. 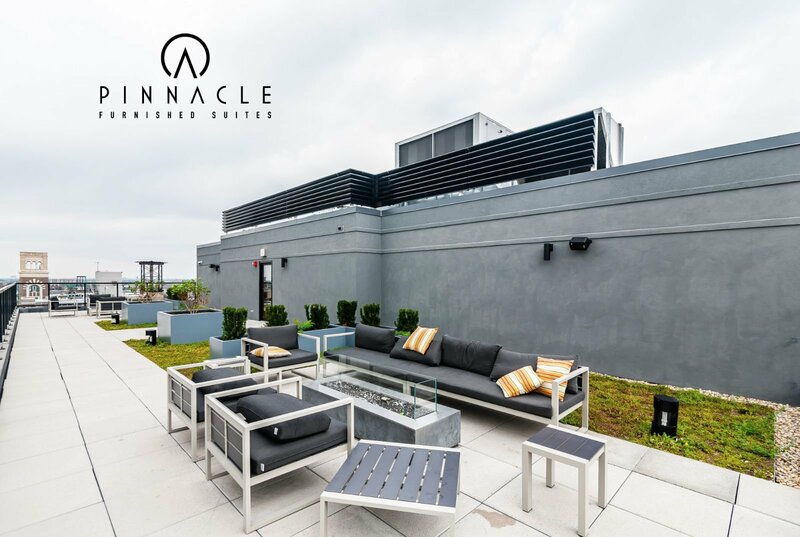 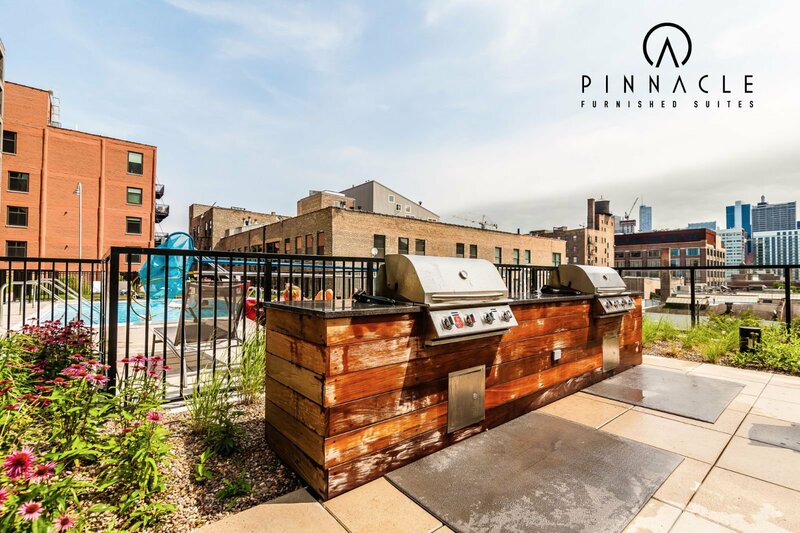 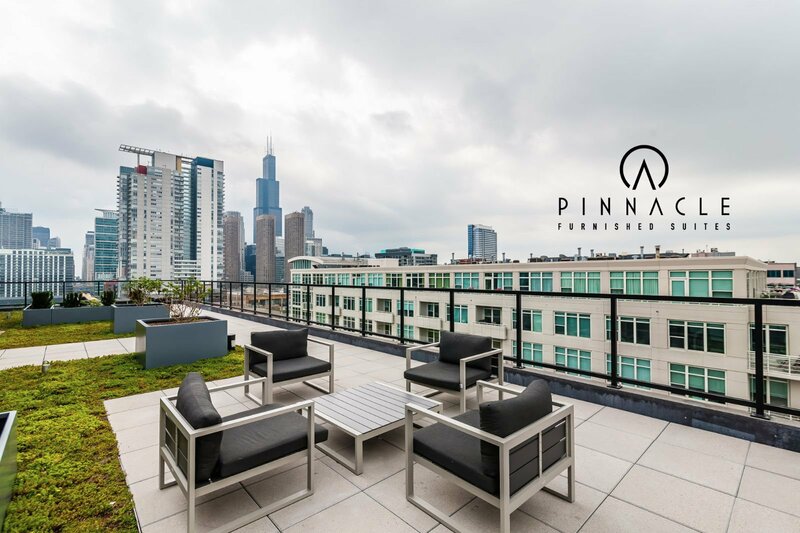 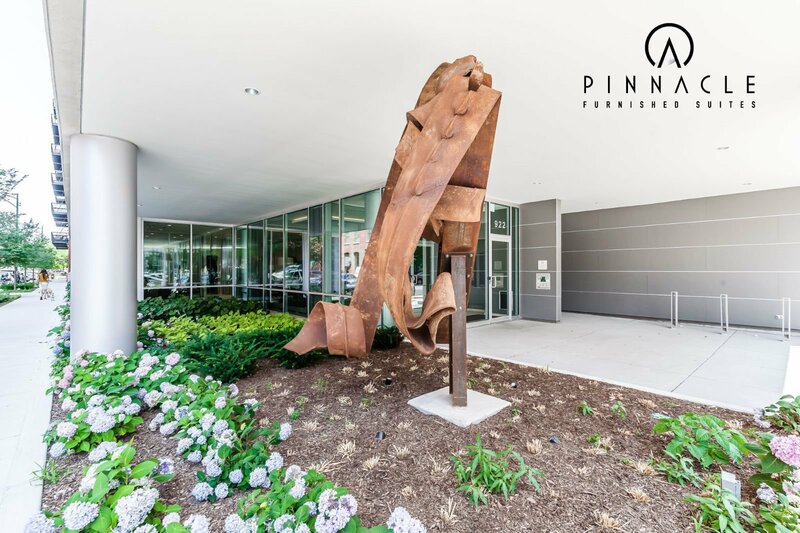 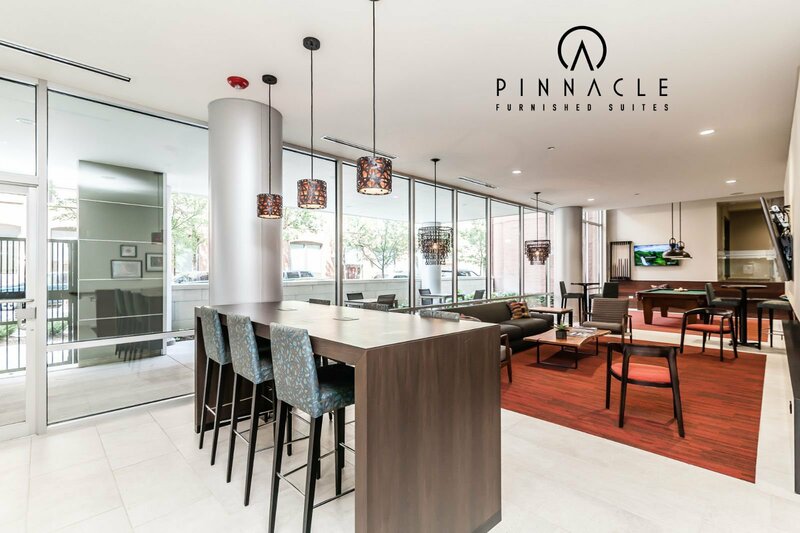 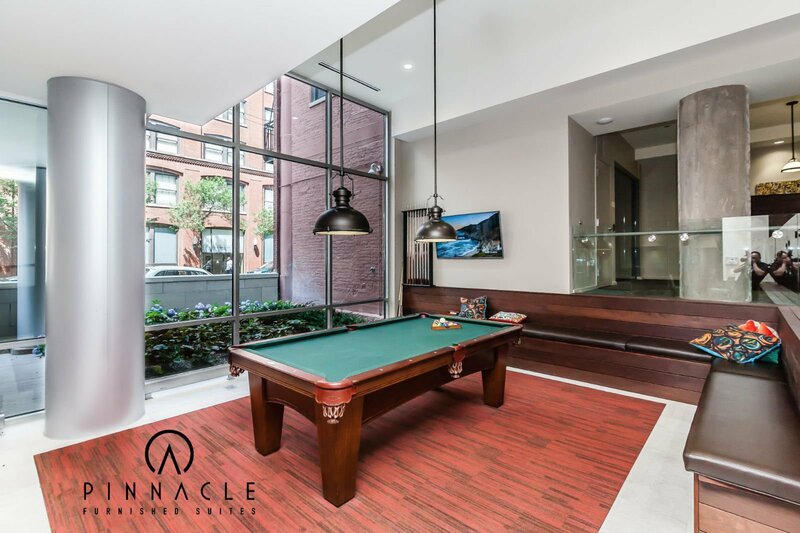 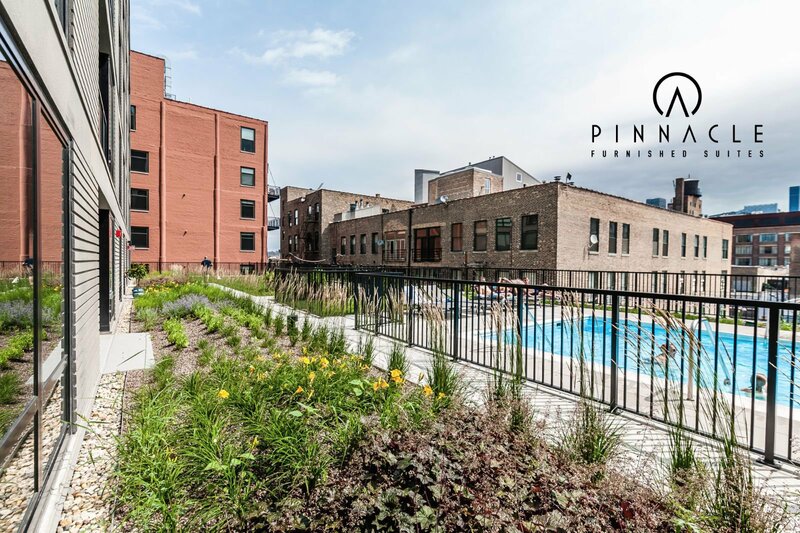 Steps from Soho House, Randolph Street Restaurant Row, Mariano's Grocery Store, Madison Street bars and restaurants, and Fulton River District make this location an attractive option for any lifestyle!! 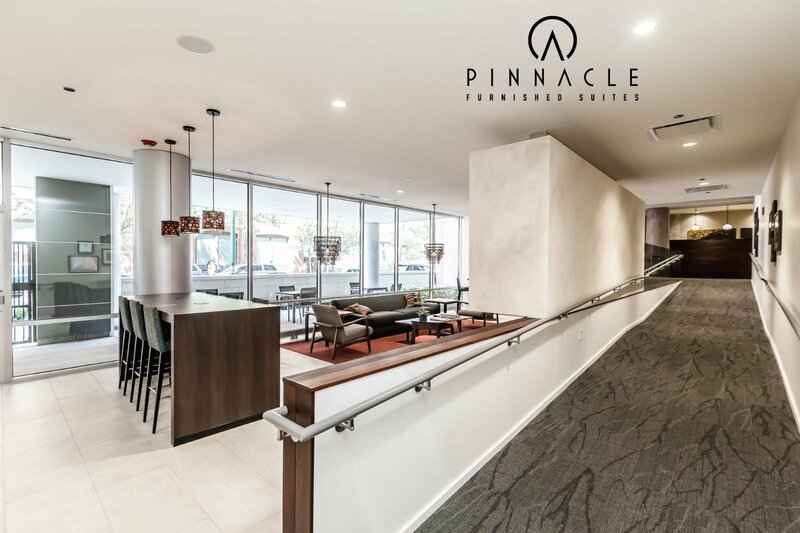 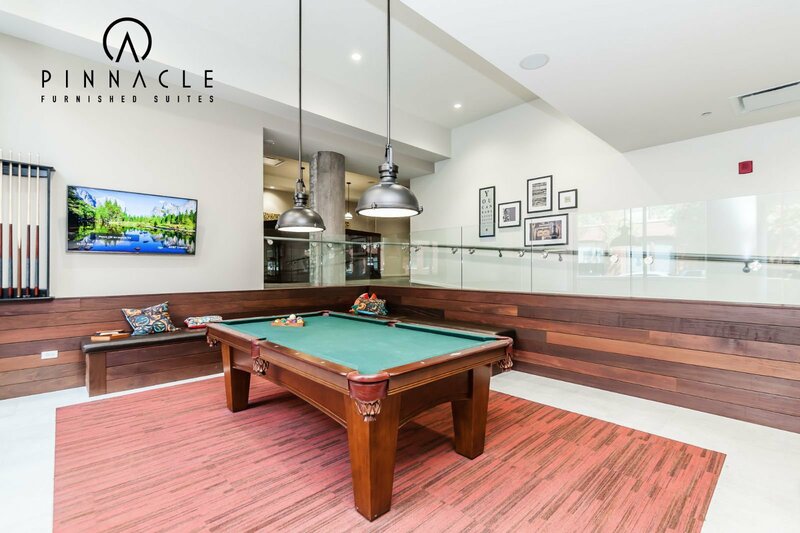 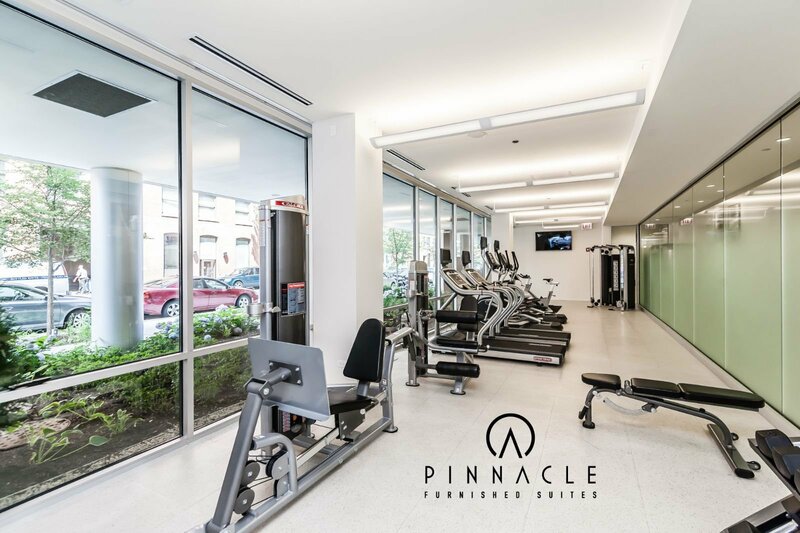 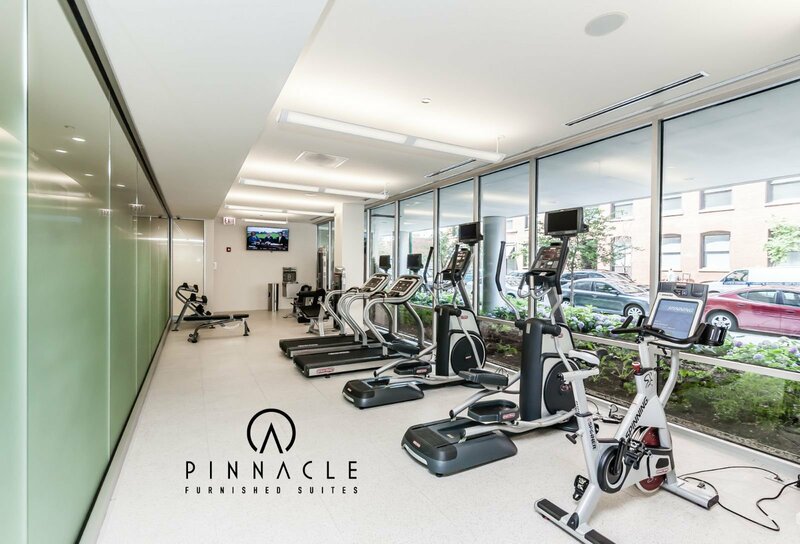 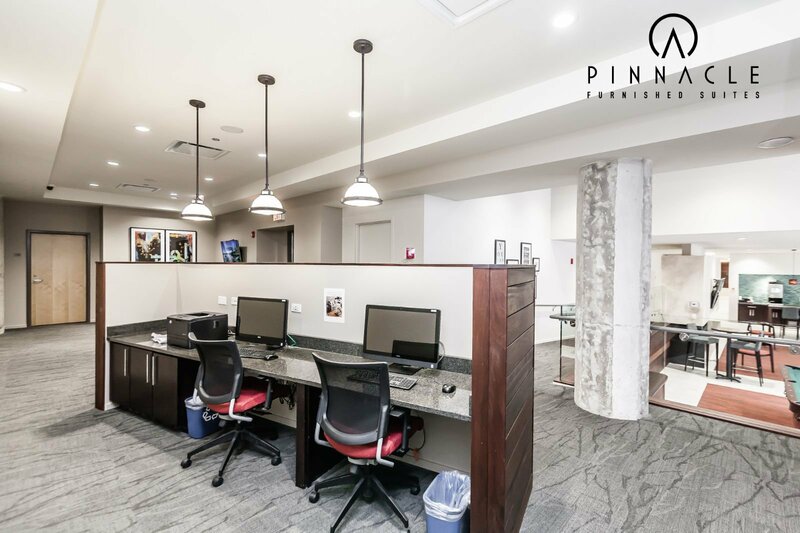 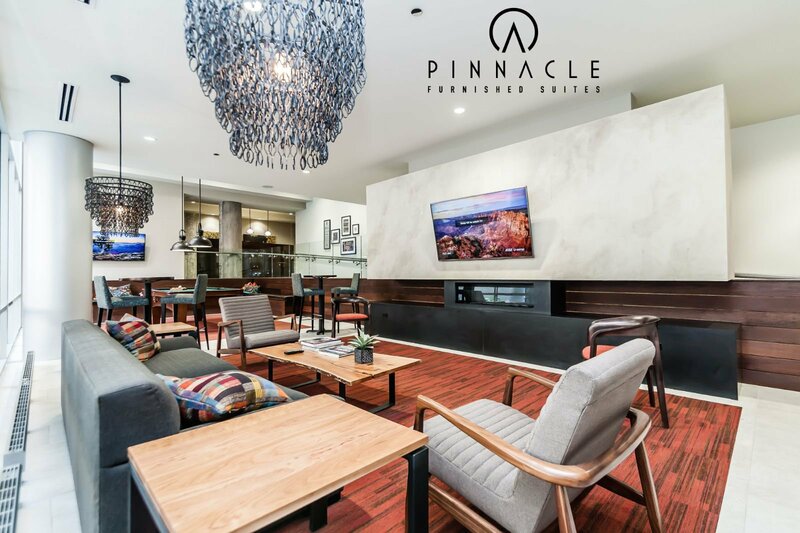 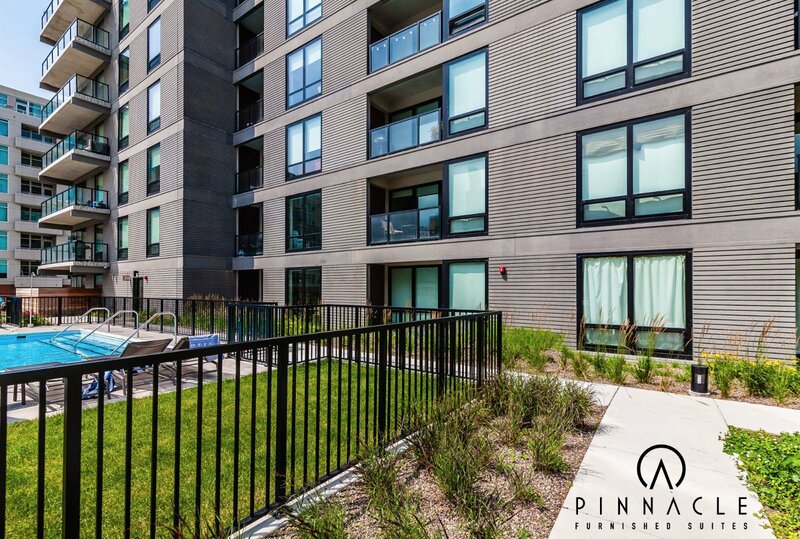 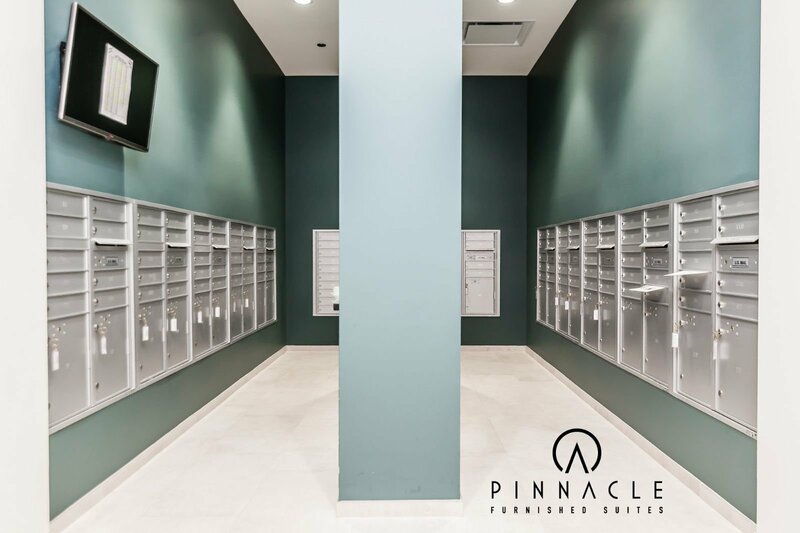 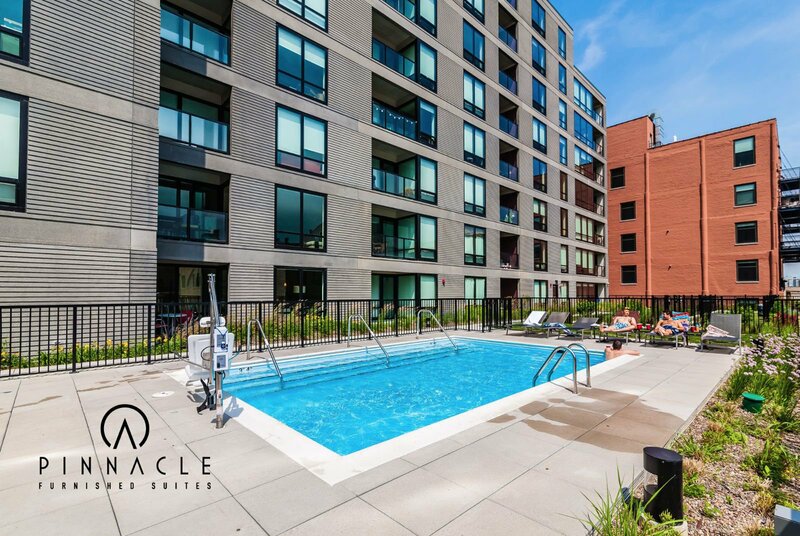 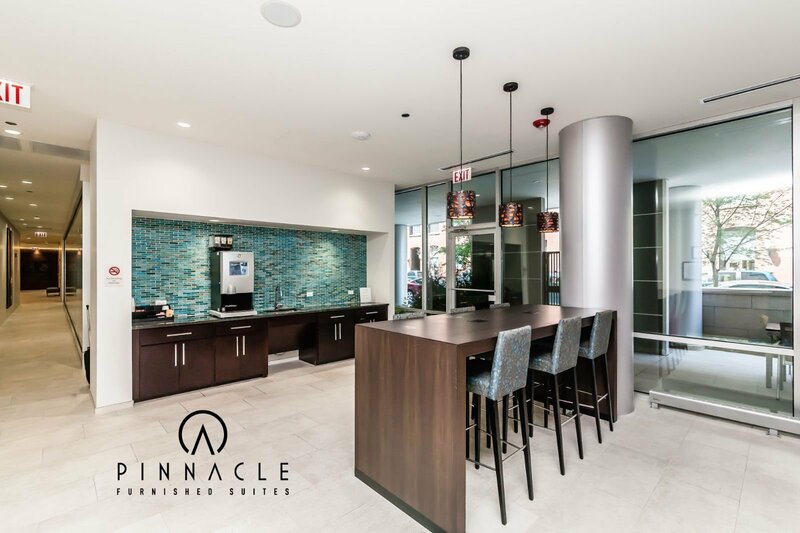 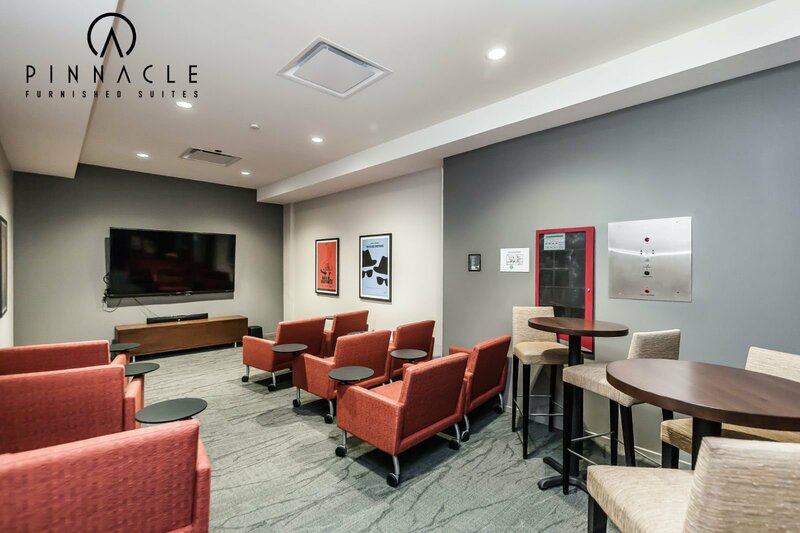 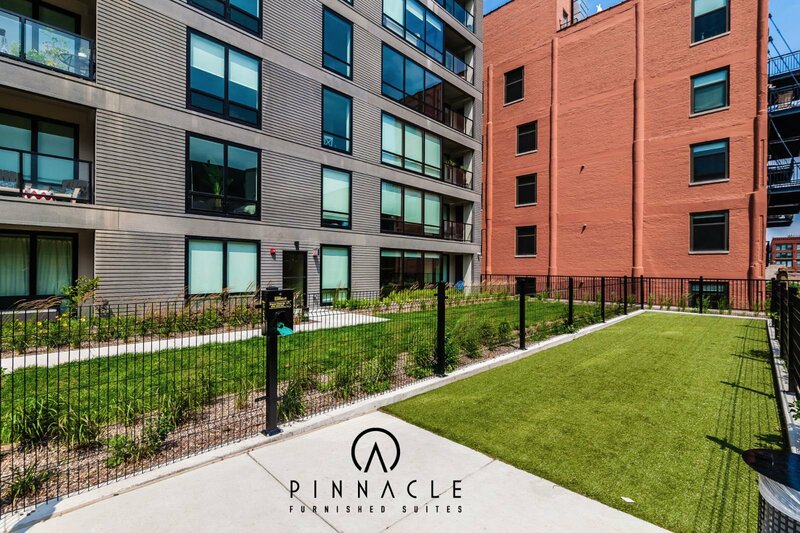 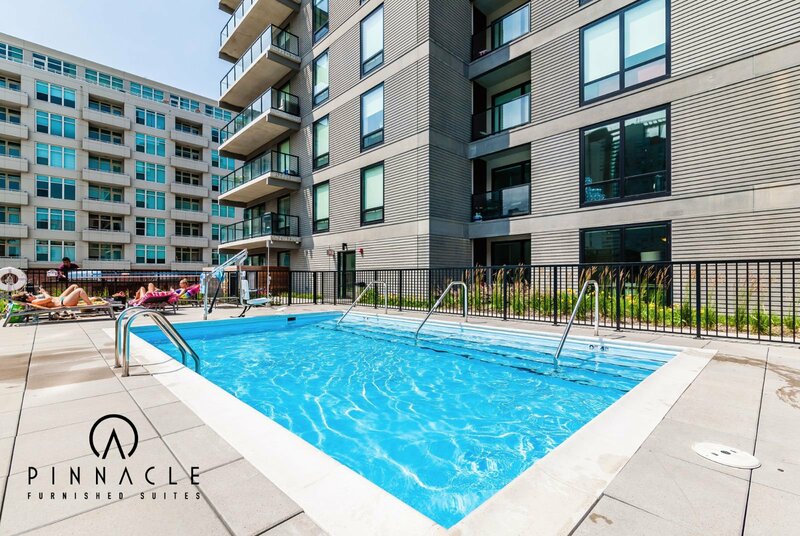 This community has everything you'll need including fully upgraded units, 24 hour security, a state of the art fitness center, movie theater, outdoor pool, sun deck with gas grills, and on site management.